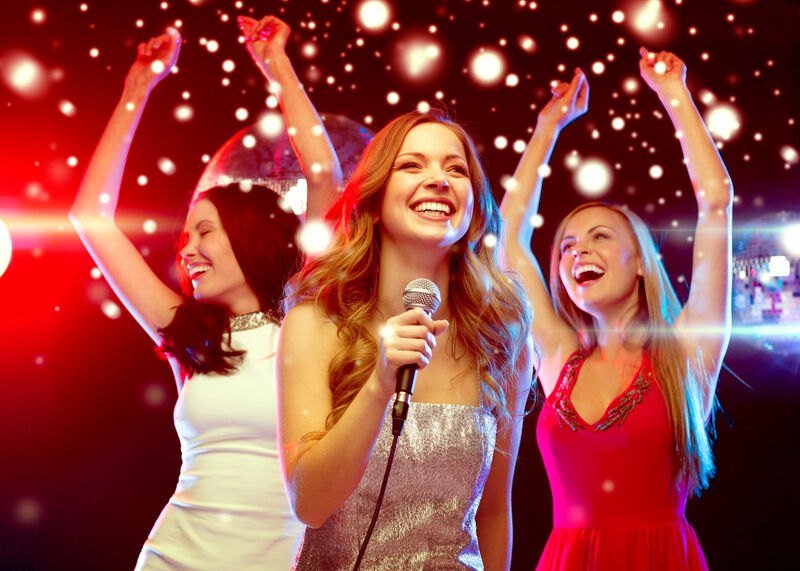 We offer the latest digital technology with our Jukebox & Karaoke machines. Once you press play, songs will always keep playing, even if no songs have been selected. Users also have the ability to skip songs, change the volume, or stop music all together. 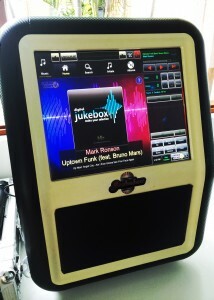 Unlike other companies, this is a top of the range digital jukebox & sound system. If you want the best, you’ve come to the right place! 1 x Jukebox Machine – The touchscreen enables you to find your song in seconds! Looking at hiring for a wedding, and not sure what to do for music over dinner? 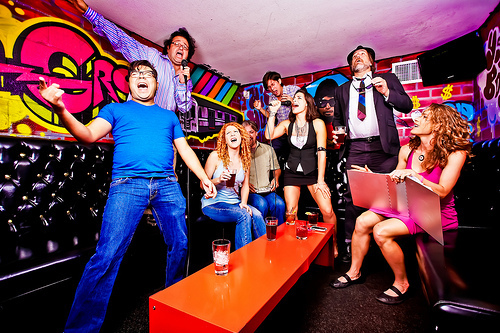 Just play our 4 hour dinner playlist, loaded on each one of our machines! >> Also comes with a 3.5mm jack cable, for you to plug in your own laptop or phone, should you have any specific songs you need to hear! 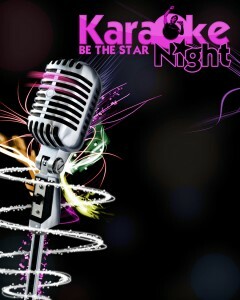 Optional Add on 1: Wireless Microphone for speeches etc throughout the evening. 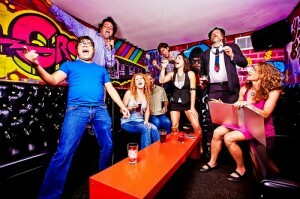 1 x Karaoke / Jukebox Machine – The touchscreen enables you to find your song in seconds! 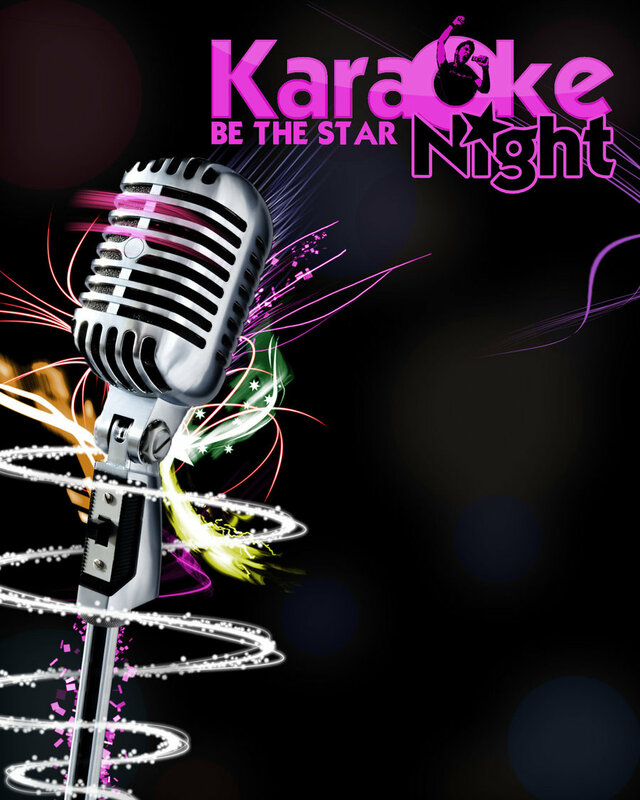 1 x All-in-one Photojuke machine for up to 5 hours – The touchscreen enables you to find your song in seconds! You will get everything listed in package 2, plus all the optional add-ons below PLUS a host compere for the night, to operate and MC your evening!